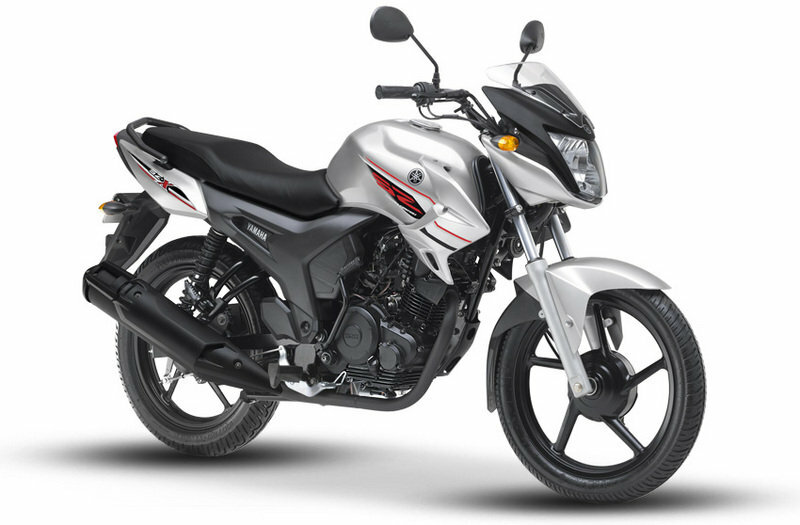 Yamaha India has launched a new model from its very stylish and classy SZ variants. This bike is called the SZX and it is poised to attract the huge mass’ attention. Then there’s the engine. 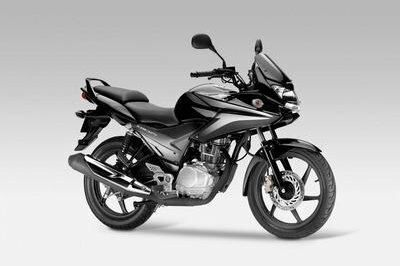 The SZX is powered by an all-new 153cc 4-stroke air-cooled, SOHC single cylinder engine that has been tuned for maximum performance. Extra power can be achieved in the low to mid-speed range, ensuring a stress-free ride on all kinds of roads. 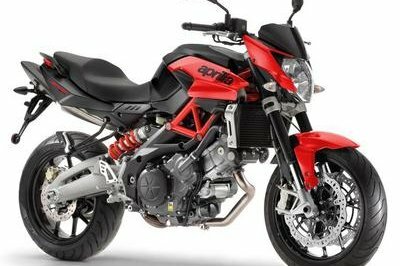 The bike is also equipped with an AI System and a large-capacity muffler with catalyzer for cleaner exhaust. 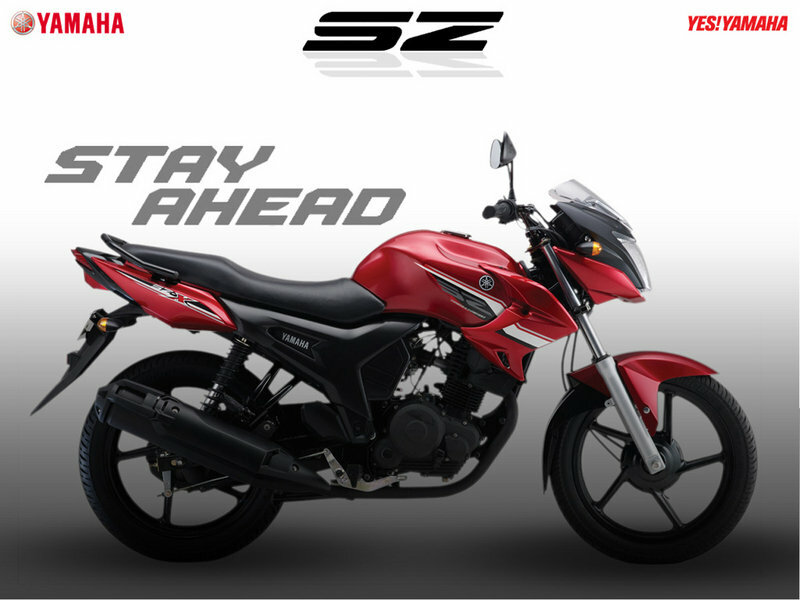 Find out more about the Yamaha SZX after the jump. 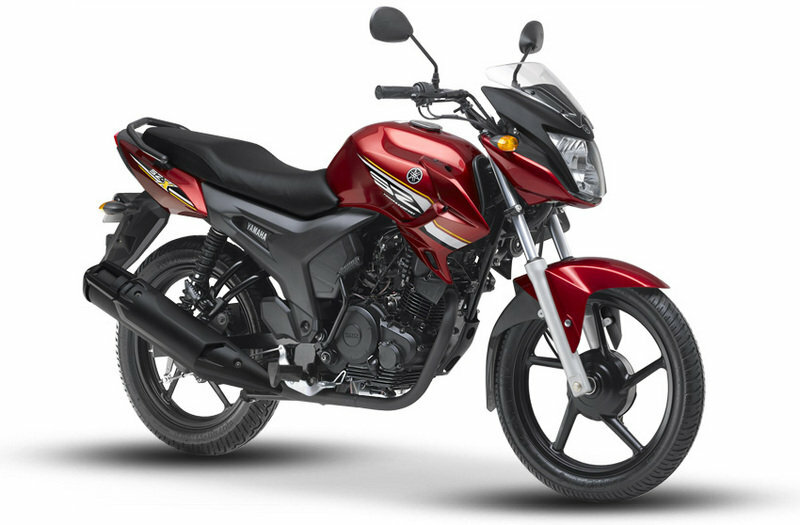 Powering the new SZ-X is an all-new 4-Stroke air-cooled, SOHC single cylinder with 153cc engine that has been tuned for optimum performance i.e. Extra Power in the low to mid-speed range thereby ensuring a stress-free ride on Indian roads. The bikes are equipped with AI System and a large-capacity muffler with catalyzer for cleaner exhaust. The bikes flaunt some cutting edge design structures like the headlight cowl with 3-dimensional slanting line which along with a sporty fender with split look enhances the look of bikes. There is a large capacity 14L fuel tank which gives the ability to go Extra Mile. The long cushioned seat ensures comfortable riding position enabling a straighter back and Extra Comfort while commuting long distances. SZ-X is also equipped with some of the finest technologies like electric starter and a windscreen to cut inward air swirl, thus making a hassle free riding experience for the rider. Adding to SZ-X charisma are the sophisticated meter panel, shroud with dynamic image, modern look dual tail lights, full plastic chain case (gives protection from dust & water), robust side cover and 5-spoke cast wheel. The seat has plenty of cushion thickness and is designed to provide a enough space for comfortable riding position which gives fatigue free long rides for rider & pillion . 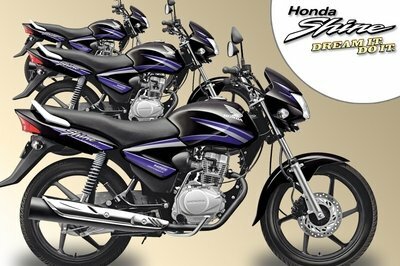 High end torque on low RPM which gives minimum gear shift in city traffic to experience a hassle free riding. "Powerful" aspect of the design is the side covers. These covers have been sculpted to look like a part of the frame which gives the body a look of robust and rugged strength. Strong/ Durable Engine with good fuel consumption. Powerful performance in the low- to mid-speed range and good pick-up. "14L Large Fuel Tank "
The large-capacity 14L fuel tank with that long-distance run is possible. The cap is a hinged type, so you don’t have to hold it when refueling. Meter panel is stylish with white dial. Eco-Zone(30-50km/h) speed range, meter panel helps to get better mileage. The large size front fender is of modern design which protects from mud splashes & water. The front fender combines with the shapes of the shroud and fuel tank to help create a downward lunging body line 3-dimensionally which gives an impression of speed to the design. Side covers are made of PP (Polypropylene) which is very strong and resistant to cracking. Upper lamp gives the impression of a high –mount brake light. Lower lamp has look like regular tail light. The drum brake has the advantage of resisting the effects of dust and water. Its large diameter of 150mm gives it plenty of braking power. The rear suspension has a lightweight single-coil spring. The long stroke of100mm ensures a comfortable ride even with a pillion rider. The crouching silhouette ensures lightness and results in brisk, energetic motion.The three-dimensional form gives the impression of aerodynamic function that enables the machine to cut through the air, cleanly and dynamically. Myindianguide ---- "The stylish and dynamic bike Yamaha SZ X 150 is endowed with an engine capacity of 153 cc displacement. The powerful engine is endowed with 5 Speed Transmission for smoother changing of gears." Bikedekho ---- "India Yamaha has launched the very stylish and classy Yamaha SZ variants in India. The attractive and elegant body graphics of the bike surely create its mark in the mind of the people." 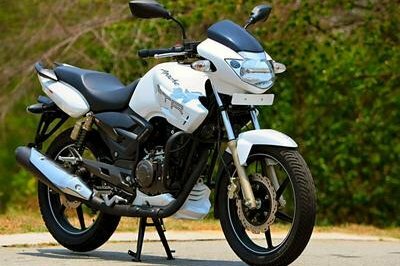 Maxabout ---- "Yamaha SZ-X has a nice and beefy front fairing, racy paint/graphics and sporty rear styling with a bold exhaust. 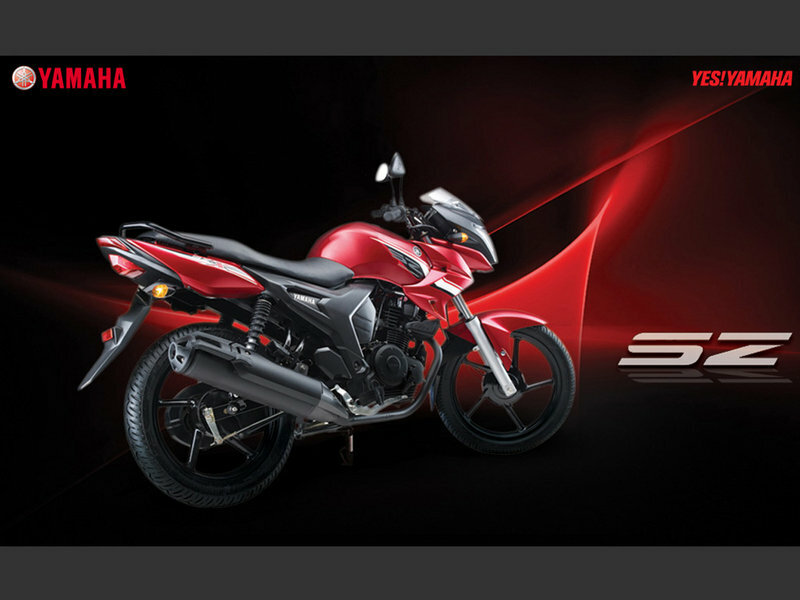 The shape of the tank and side panels seems to be inspired from the Yamaha FZ."